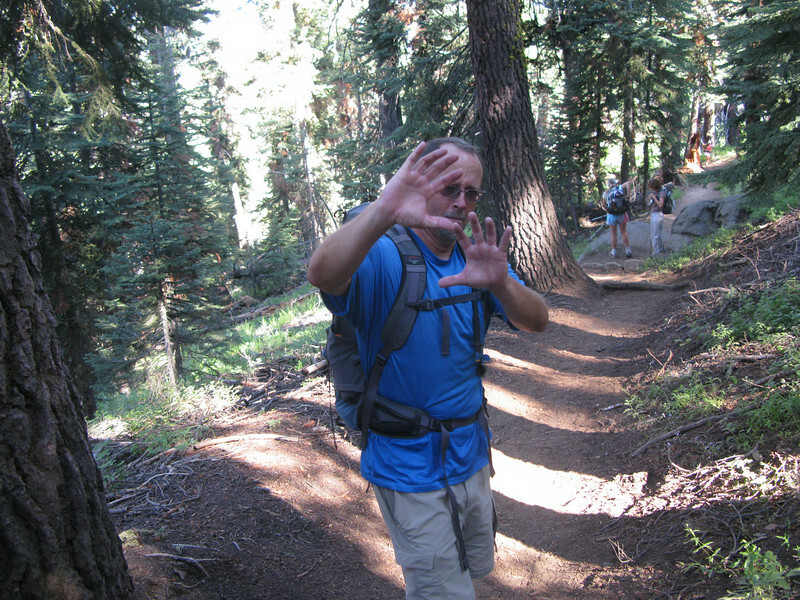 Alice, Jim, Ruth, Lisa and I started from the Wolverton Trailhead to climb Alta Peak. Jill and Sam caught up to us along the way and we all summited together. We went cross country from Emerald Lake for a 2k foot gain to the summit. We took the Panther Gap trail for the return trip. This was my 2nd summit of Alta Peak.